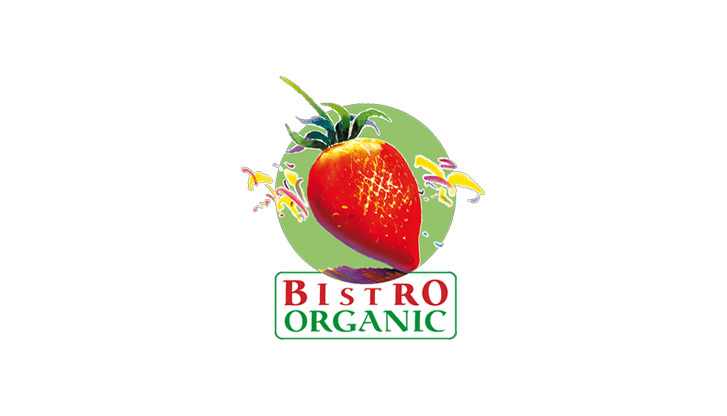 From prosecco and lassi to snacks, coffee and cake: true to its name, Bistro Organic serves exclusively 100% organic ingredients to its guests. The fresh fruit and salad corner also provides light and healthy alternatives to fast food. Rounding off the menu at this trendy organic eatery are freshly squeezed juices and a selection of regional beers. Opening hours daily 5:00 a.m. - 10:00 a.m.